Every woman in this century is in silent affection with the products she uses every day. 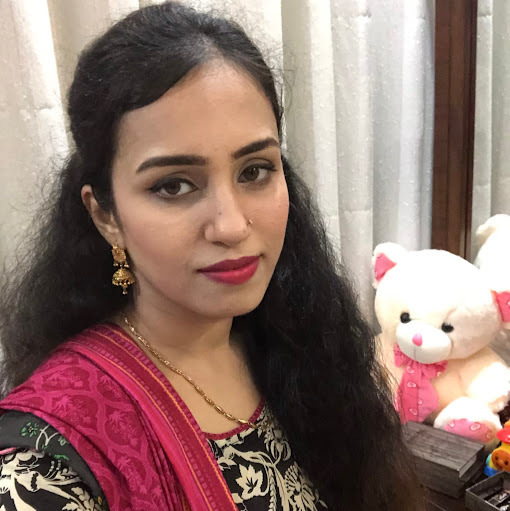 In this contest of self-perfection, many women tend to change their perception about the dearly beloved products they used for countless years their lives. For some time in the past, I was also in deep affection with my Mac pro longwear foundation but with the curiosity to try new products the mac pro longwear became a story of the past. Until the time! When I was searching for a foundation that could bring back my glory days of charm, and that was the time when my passionate for Pro longwear caught fire from the past. This Mac pro longwear foundation comes in some exciting (cool and warm) shades for medium-to-full coverage. In this state of addiction, I must confess that the foundation is very lightweight to wear and utterly difficult to apply. Generally speaking, my skin is between the two shades. 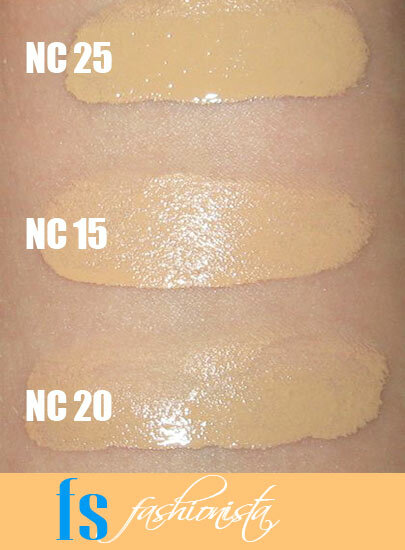 It is a blend of both warm and cool undertones for which I usually wear studio fix NC 15 at the day time while all day luminous NC 30 during the night but this review is based on Pro Longwear NC 20 because this shade is perfect for both day and night use. On a true note, the Mac Pro Longwear Foundation does not come with a relaxed packaging. Though the bottle is handy and portable to carry but its design becomes a letdown when you are applying foundation directly on your skin. Having no lid for top coverage, the product may usually end up falling on your shelf space. However, on a brighter side! The bottle comes with a pump top that can be handy and comfy to meet your needs. The reason I prefer bottles with a pump top is that it actually prevents the over application of product. Just be careful on the sides as you cannot always keep the product from being left out on the spot. And last but not the least; the bottle is made of glass material with Mac logo printed on the front. Personally I have never had such experience, and I never want to, but trust me! Every time I drop the bottle there is an Awe standing by on my lips. The Mac Pro Longwear is more like a fluid foundation. It's absorbing power is way too fast, that means you have to be faster to get over with it to avoid caking up your face. Just make sure to go even on the surface otherwise you’ll end up having the product visible on your skin. Being visible does not indicate that the foundation becomes cakey but the point to consider here is that the liquid foundation, if not applied properly, may leave patches on your skin. For a smooth application of foundation, try to pay extra care to blend and roll the product thoroughly with the help of a buff or foundation brush. With slight attention and a little extra attention, you can achieve a flawless coverage with natural-looking finish every single time. After trying many products of Mac, I must confess that Pro Longwear foundation offers the best finish that your skin will ever have. It turns out to be perfect when you are just hoping for the right results. It is neither dewy nor matte in texture but gives more feeling of a satin finish. If you are willing to go for classic smokey eyes or sophisticated airbrush effect; once you try Mac, you’ll never go back to any other foundation. The Mac Pro long wear offers medium-to-full coverage on all skin types. It's invisible coverage works as a concealer to hide the most visible and unwanted skin imperfections. One more thing! just to be on a safe side, I would suggest you to wear a good quality (lightweight) concealer to blend with Mac pro longwear foundation (if and only if) you are having dark circles or skin puffiness problems. 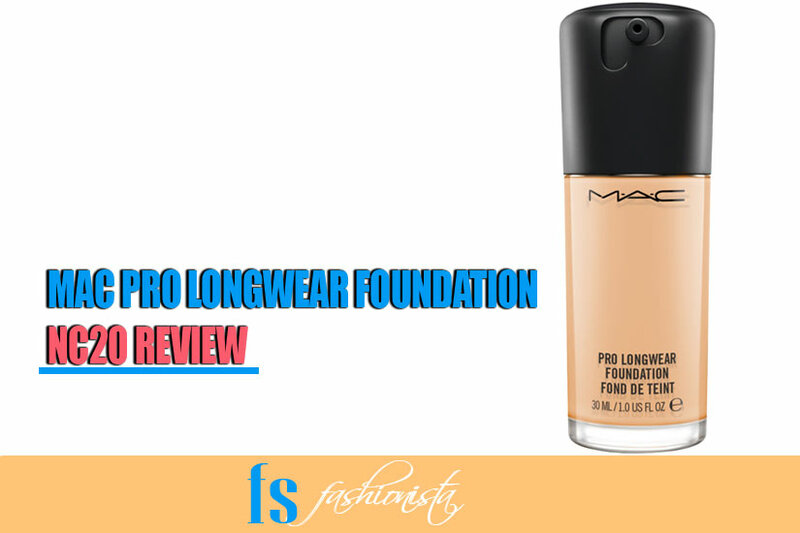 When it comes to lasting power, mac pro longwear foundation justifies itself to be longest wearing foundation among the proclaimed brands in the market. Honestly! Mac Pro longwear is one of the few longest wearing foundations that I have in my colossal collection of Holy Grail products. Being real for a second! Mac pro longwear does actually stay for more than 8 hours in most harsh conditions. Whether I am clubbing, partying or having a day full of outdoor activities, the foundation never gets messy and remains intact on my skin. It neither gets cakey nor goes runny on the sides. So! If you want your mac pro long wear to stay much longer for few extra hours, then do not wear it with a primer. This product offers a balance of textures for your dry/oily skin that keeps the foundation from getting budge even when you are sweating. Truly I believe that this foundation can go nice and even on all skin types, I have a dry, oily combination skin and it has blended superbly on my face especially the T-zone. Though it may not guarantee a perfectly smooth finish on every skin combination, but still the product is best suited for almost all types of skin. 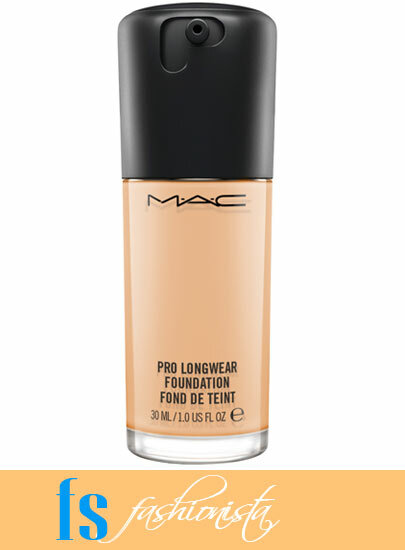 Only women with skin on drier side should kneel towards Mac Studio fix fluid foundation that is a better alternative and more appropriate choice to cling dry patches on the skin. The foundation is amazingly lightweight, and can be used at day and night evenly. This foundation is good for different skin combinations, so if you have oily or dry skin you do not need to worry about it. The staying power of this foundation is very impressive. The foundation has a good resistance against sweat and humidity. The finishing prowess of this foundation is excellent. This foundation can end up caking your face if you are not using a proper moisturizer before the application. MAC Pro Longwear foundation is a bit more clingy than usual foundations that can end up in the form of uneven patches on your face if you are using heavy amount during application. The bottle is difficult to handle during application can end up smearing your shelf space. A single bottle of Mac Pro Long Wear can cost you around Rs. 5,500 which can be a bit on higher side, but on the brighter side, the product is worth spending money for. In case if you are searching for an expert advice, I must say, you should buy this product either online or ask someone to buy you this flawless foundation from abroad. You can also buy this foundation from amazon at a very good price, in my years of spending, I have learned that buying cosmetics from either of these places can save up to 15% on prices. However, first! Search for the color that is the best match for your skin. And order the product accordingly to experience the magic of the top rated foundation for a flawless skin complexion at the prices you can afford.